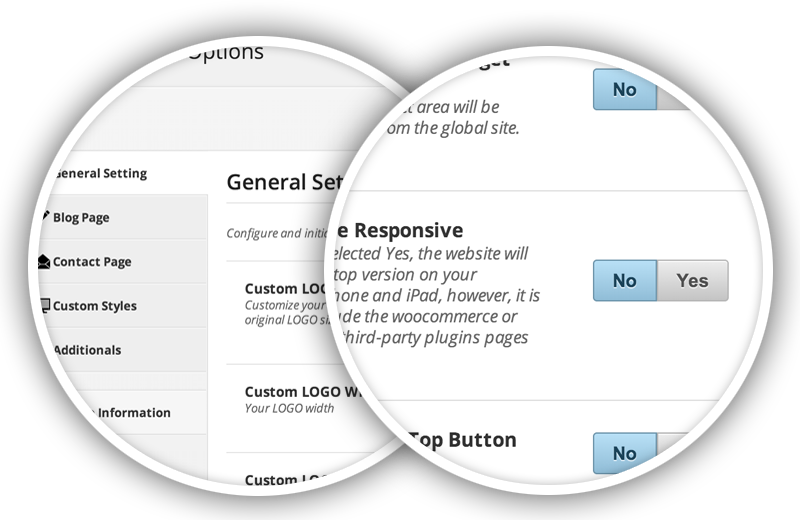 We include Visual Composer plugin that allow user to create complex layout with visual page builder, you just need to drag and drop the elements or widgets to the page builder interface easily. 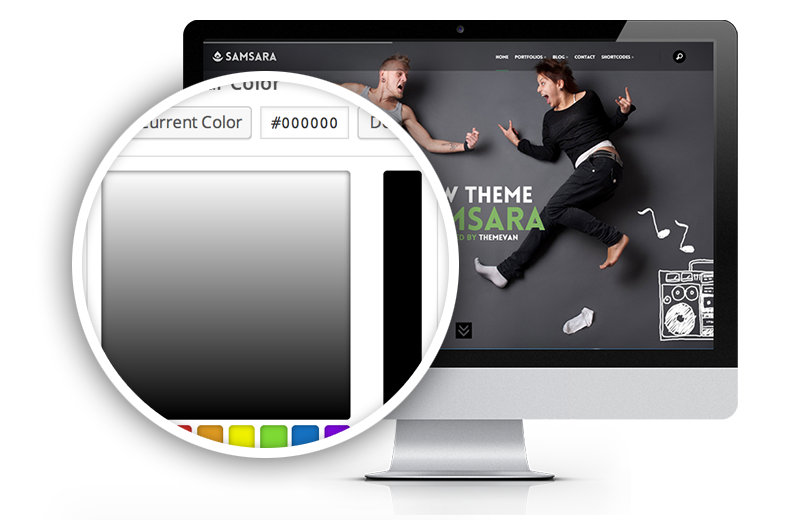 Samsara theme is compatible with WooCommerce plugin that allow user to create their own online shop with this powerful free plugin, and user can create their own custom shopping home page like the demo. 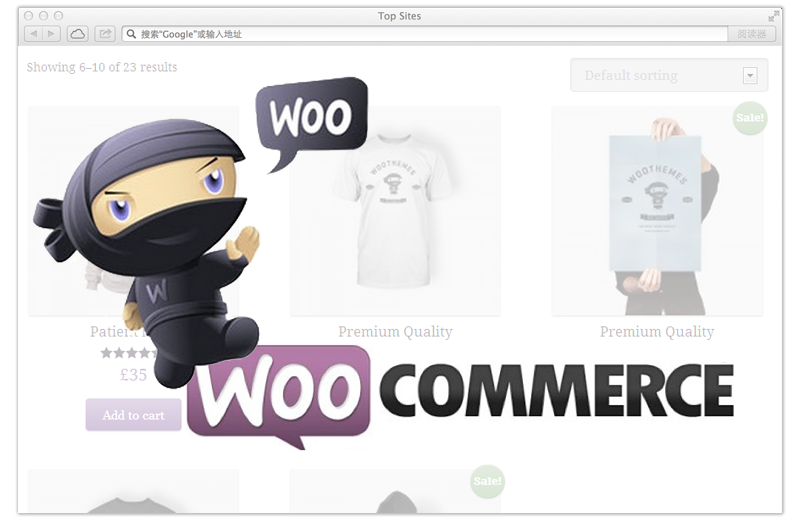 We enable customize board which is built-in the wordpress in this theme that allow user to live preview the theme while customizing it. 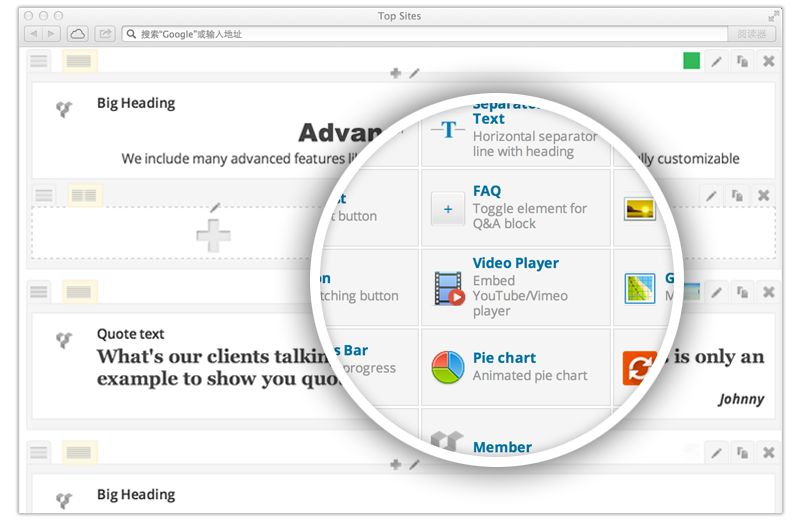 You can change the font and color scheme of the appearance of the theme.